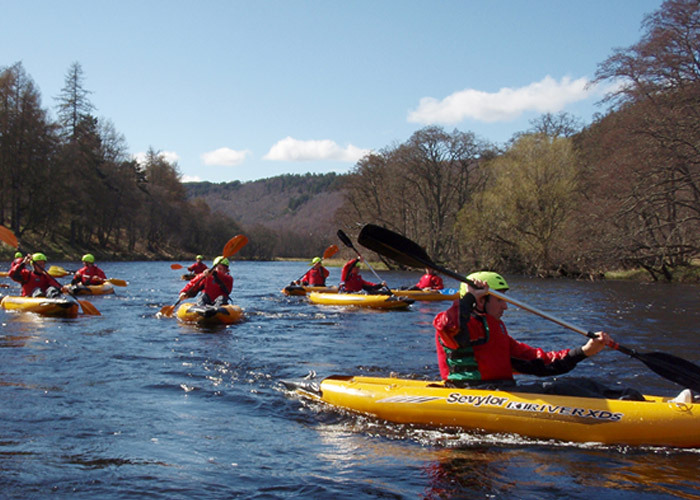 We specialise in outdoor hospitality and challenge events at our exclusive operating bases in Moray and at scenic venues throughout Scotland. We can customise your event to ensure your ultimate experience. 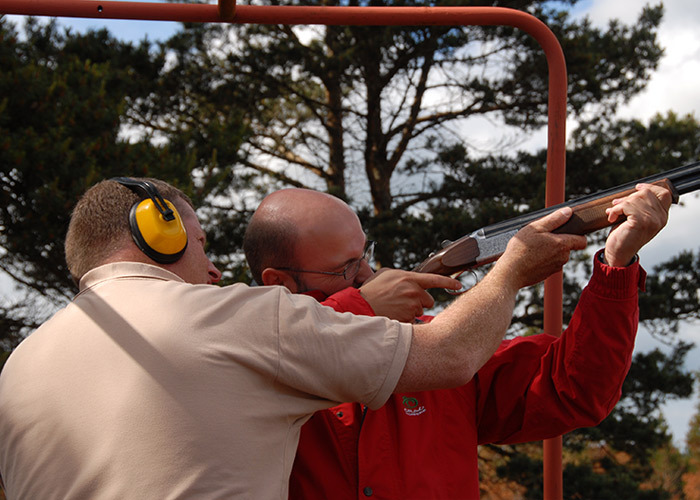 We offer a wide range of activities including clay shooting, archery, 4x4, argo driving, highland games, canoeing, kayaking, climbing, abseiling, guided hill walking, ski mountaineering, survival training and field sports. 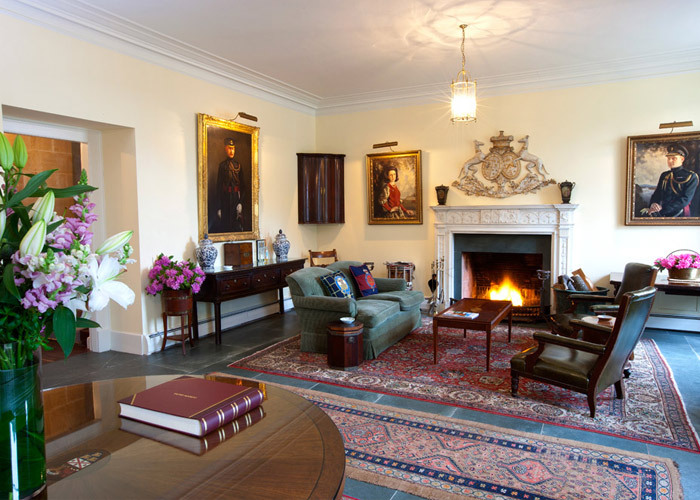 We specialise in bespoke travel and can tailor your travel experience to include exclusive accommodation, whisky tours, catering and luxury transport either here on Speyside or throughout the Highlands and Islands.